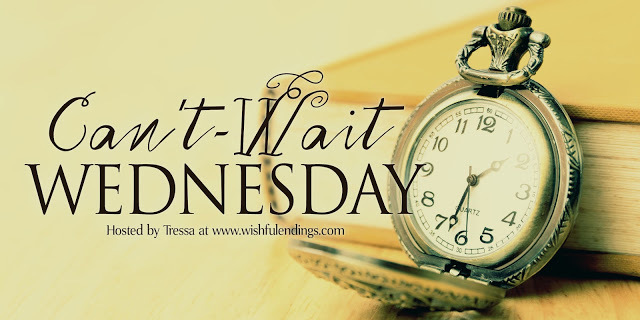 Happy Wednesday, reader friends! I’ve been looking forward to this particular Wednesday for a couple of months. Today is the day of the Art of Writing Conference and the Christy Award gala in Nashville. That means I get to hang out with a few of my favorite authors today! 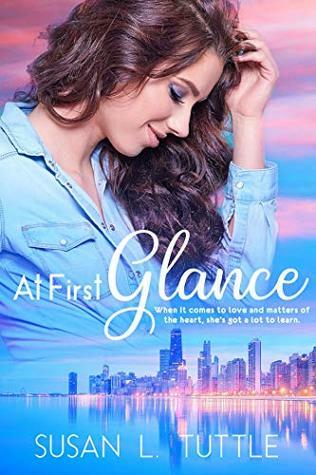 So, in light of the Christy Award gala, I’m featuring a 2019 release from one of the nominees in the Contemporary Romance category. Last year, Bethany Turner introduced readers to Sarah Hollenbeck in all her imperfection (The Secret Life of Sarah Hollenbeck) and next summer, we get to meet Cadie McCaffrey. 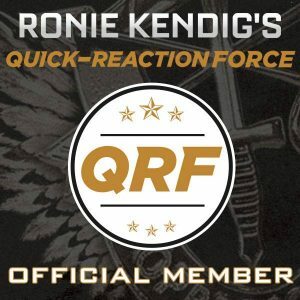 It’s a short blurb but it definitely piqued my interest!! 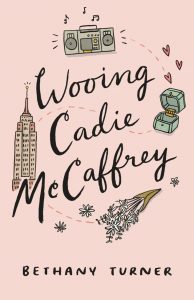 When Cadie McCaffrey breaks up with her adorably oblivious boyfriend, he determines to win her back by pulling out every “foolproof” romantic comedy tactic he’s ever seen. What could go wrong? What could possibly go wrong indeed? Happy October! I don’t know about you but it’s not quite feeling like fall here in Tennessee. We’ve had a couple cooler days but it’s warmed back up the past week. Regardless, I’m going to celebrate fall to the fullest! At the end of Beneath the Surface (Dive Team Investigations #1), Lynn H. Blackburn gave readers a sneak peek at book two and I’ve been anxiously awaiting this one! Happy Wednesday, reader friends! Last Thursday I got to watch my niece get married (and my dad officiated the ceremony which is always fun). So I’m in the mind for some romance. Last month I got to participate in the cover reveal for this author’s November debut. The colors on this cover are so perfect, it stuck with me. Estate planner Penny Thornton loves dusting off items others gloss over, especially since she relates to feeling tossed aside for the “bright and shiny. When her younger sister’s approaching wedding launches Penny back into the throes of her dysfunctional family, she decides to use the festivities to close the gap in their relationships even if it means appeasing them and finally losing the few pounds they’ve hounded her about for years. But she doesn’t expect to meet two very different men in the process. East Fisher, the personal trainer who personifies everything she believes she could never attain, and Jonah Black, a man who reminds her so much of herself. Both men are more than they appear at first glance, and both seem interested in her romantically. As Penny uncovers their hidden layers, she discovers when it comes to love and matters of the heart, she’s got a lot to learn about estimating value.